Synonyms: Sodium acetate trihydrate; Acetic acid sodium salt anhydrous. 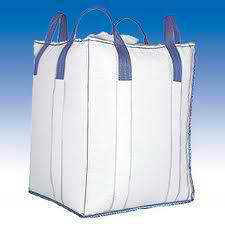 Keep Sodium acetate trihydrate in a tightly closed container, stored in a cool, dry, ventilated area. Protect against physical damage or contact with oxidizing material and combustible substances. 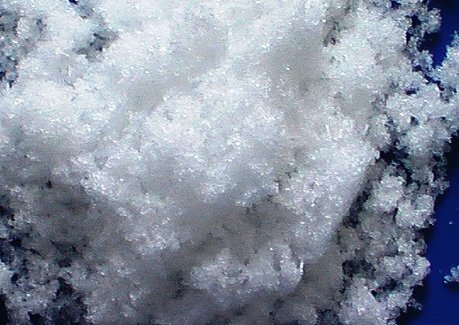 Appearance: It is white crystals or powder or granules. Odor: Practically none. Slight odor of acetic acid may be felt. Hazardous Decomposition Products: Sodium acetate trihydrate may emit fumes of acetic acid upon heating and on contact with strong acids. Oxides of carbon are released on decomposition. 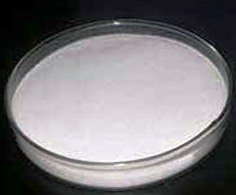 Data on sodium acetate anhydrous basis. Water Flea Data: 48 Hr EC50 water flea: 5800 mg/l 48 h.
Environmental Fate: The product itself and its products of degradation are not toxic. This chemical is readily biodegradable and is not likely to bio-concentrate. SARA Codes: CAS # 6131-90-4: Not controlled. TSCA: CAS# 6131-90-4 is not on the TSCA Inventory because it is a hydrate. It is considered to be listed if the CAS number for the anhydrous form is on the inventory (40CFR720.3(u)(2)). CAS# 127-09-3 is listed on the TSCA inventory. 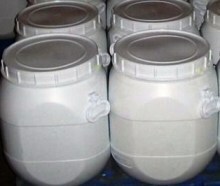 Our company provides this Sodium acetate trihydrate MSDS sheet in good faith but makes no representation as to its comprehensiveness or accuracy. This SDS sheet is intended only as a guide to the appropriate precautionary handling of the material by a properly trained person using this product. The above information has been compiled from various sources and has the possibility of discrepancy and being out-dated information. Individuals receiving the information must exercise their independent judgment and do further search in determining its appropriateness for a particular purpose. In no case shall our company be liable to loss or damages by the product user.